If you’re looking for the 2018 Primary Voter Guide, click here. Pinellas County voters: there is an election on August 30th. Mail-in ballots have already been sent. 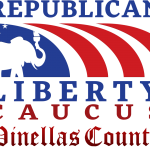 You can check your voter registration at VotePinellas.com. 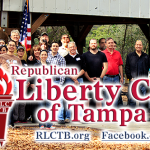 If you found this Voter Guide helpful, please help us continue to promote Liberty and limited government in the Tampa Bay area by making a generous contribution today.